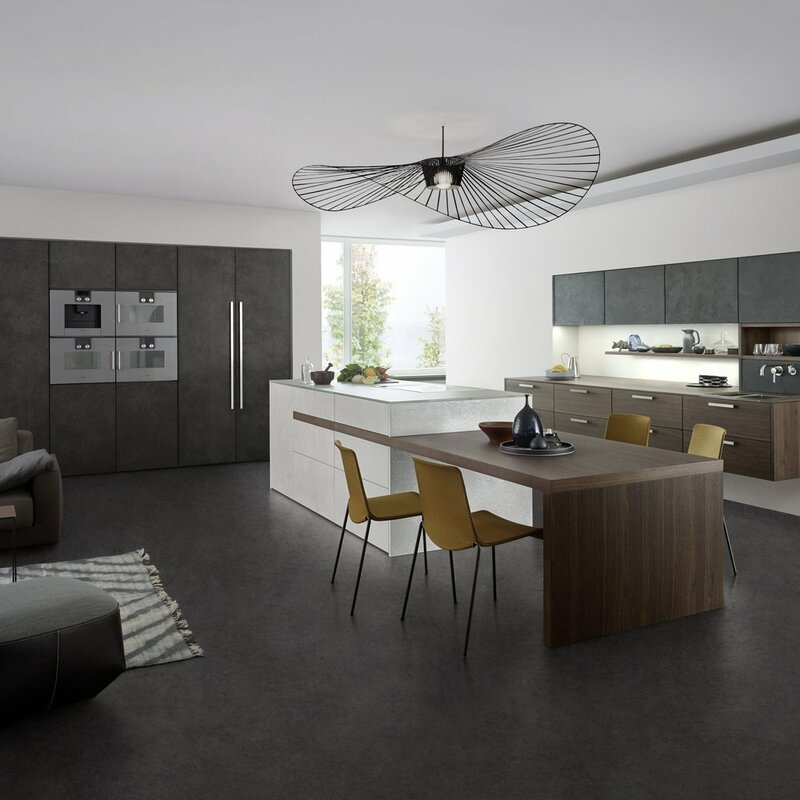 The aesthetics of a LEICHT kitchen do not bow to short lived trends - in fact, timelessness and zeitgeist have been blended to form a harmonious overall concept. The product development exclusively in-house, is based on the principles of ergonomics, functionality and sustainability. It is built on clean lines, a clear form language and the use of carefully selected materials. 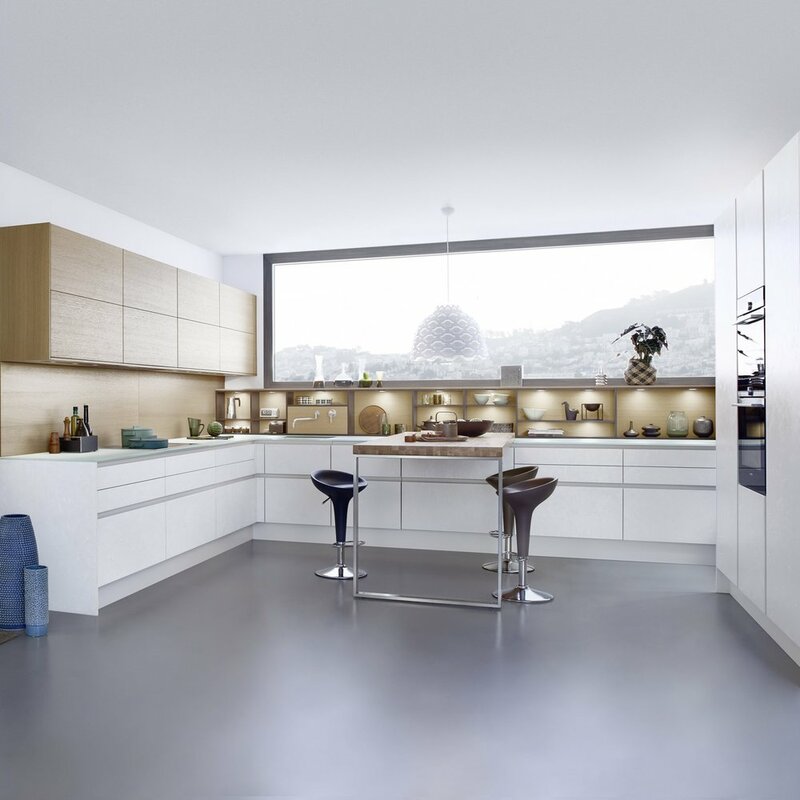 Modern design and time-honoured values do not clash in a LEICHT kitchen. It dispenses with the superfluous, in keeping with the LEICHT principle. Timeless country kitchens, emotionalised with traditional elements, yet based on the principle of modern kitchen planning. The beauty, the worthwhile and the valuable from a past age live on and are carried over to today, newly interpreted. 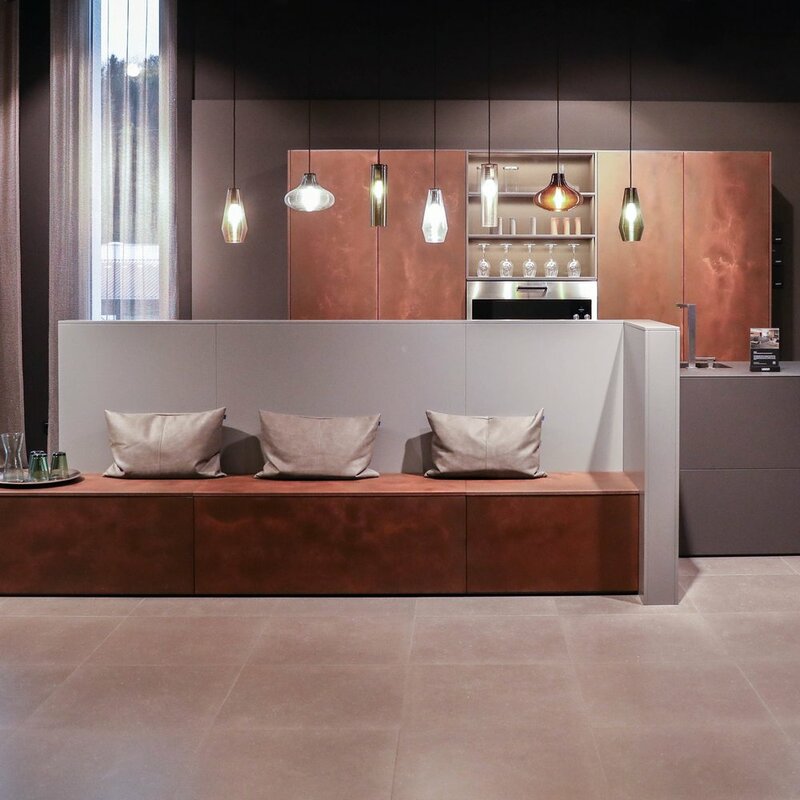 Against this background LEICHT has designed the Collection "Traditional Style". It represents a timeless, classic taste and at the same time meets the highest demands in technology and function.